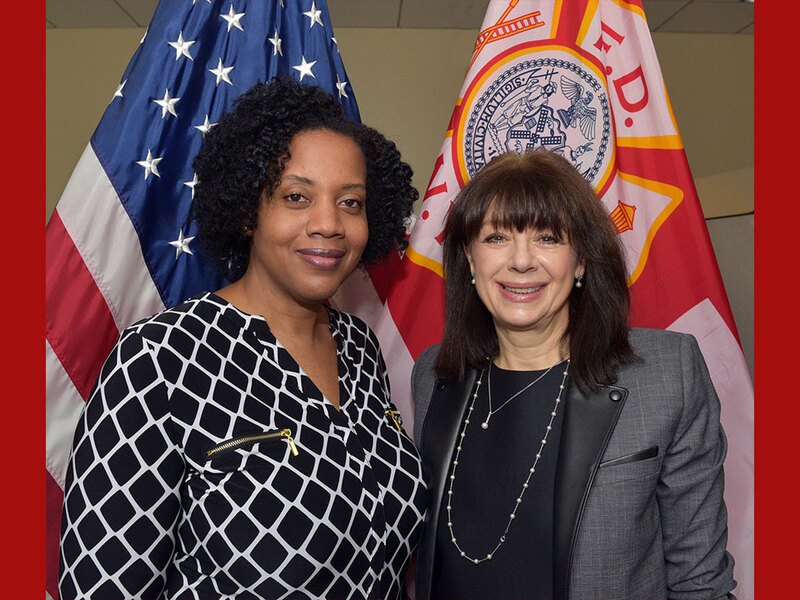 FDNY Deputy Director Yvonne Moore, left, and Director of Data Management Marina Ryappo are two leaders in the Office of Recruitment and Retention. 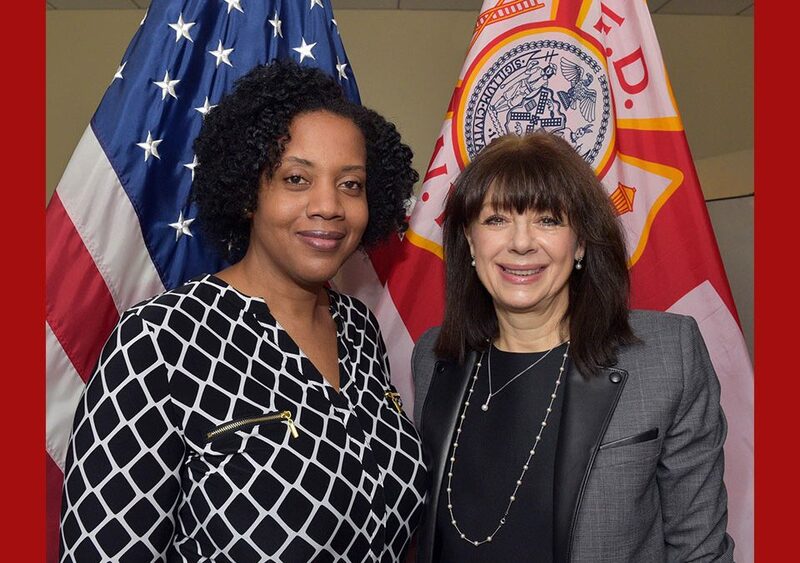 C ongratulations to FDNY Office of Recruitment and Retention Deputy Director Yvonne Moore and Director of Data Management Marina Ryappo for being honored with The Fire Commissioner’s Award for Meritorious Service on Jan. 25 at the FDNY Administrative Awards Ceremony in Brooklyn. FDNY Commissioner Daniel A. Nigro, left, First Deputy Commissioner Laura Kavanagh, second from left, and Acting Chief of Department John Sudnik, right, recognized Deputy Director Yvonne Moore and Director of Data Management Marina Ryappo for their exceptional work performance during the ceremony. 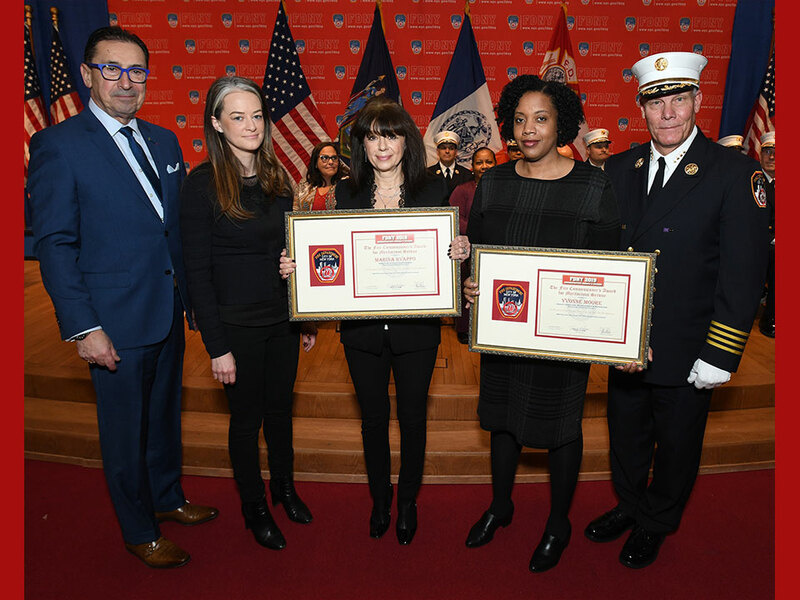 Ms. Moore and Ms. Ryappo were recognized for demon­strating great leadership skills as they met the high goals set for the FDNY’s recruitment mission. Specifically, they mastered the Automated Recruitment Communication System (ARCS), de­signed to streamline Recruitment’s email, phone and text message communications to interested and eligible candidates. 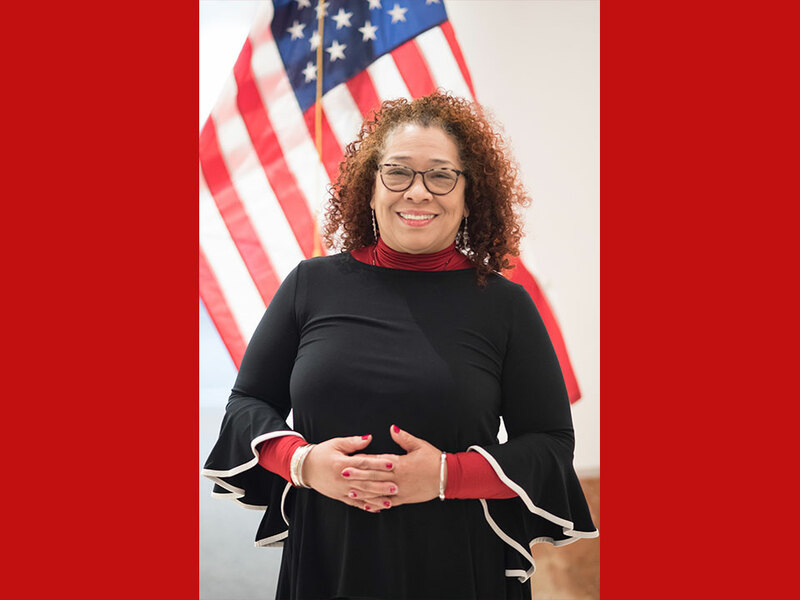 Ms. Ryappo managed all data collected through Recruitment’s ongoing outreach, while Ms. Moore devel­oped a successful blueprint for the Street Team re­cruitment and mobile filing site locations. 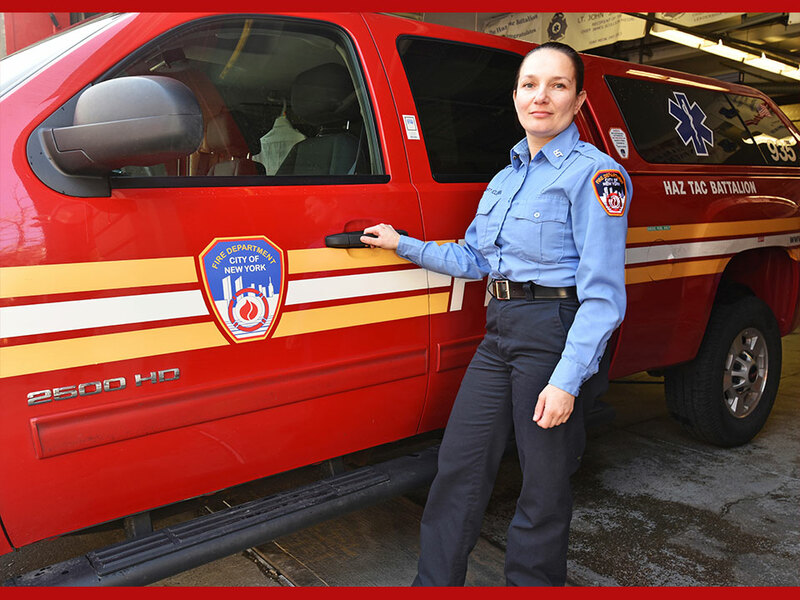 Their efforts gave the FDNY the ability to send more than 1.7 million emails and field 150,000 live phone calls during the 2016 and 2017 campaigns. 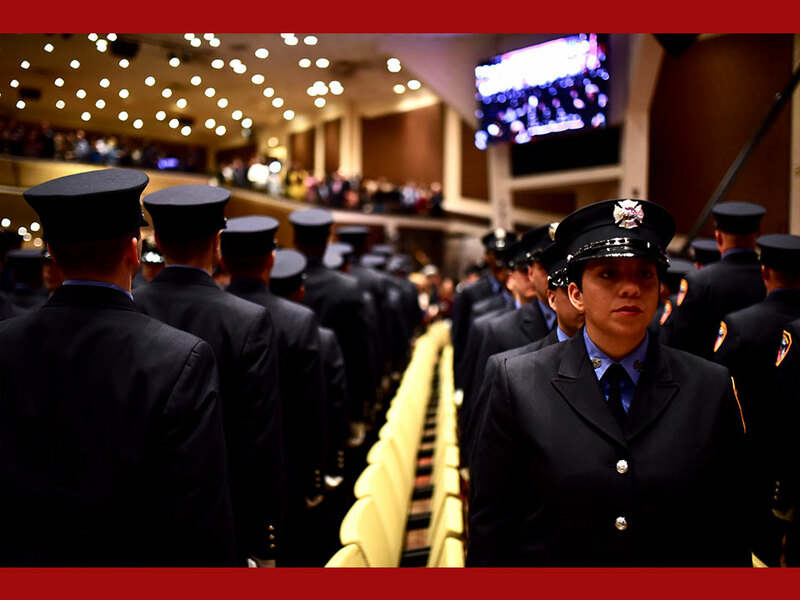 Each year, the FDNY recognizes uniformed and civilian personnel who serve in an administrative capacity to support its mission to protect all New Yorkers at the Administrative Awards. The Meritorious Service Award pays tribute to members who display innovation, commitment, motivation and other exceptional professional attributes as part of the fulfillment of their job duties. In total, 18 commendations were awarded during the ceremony, which was held at the New York University Dibner Pfizer Auditorium in MetroTech Center. Read more about the success of the Department’s latest Firefighter Recruitment Campaign here. View more photos from the awards ceremony here.